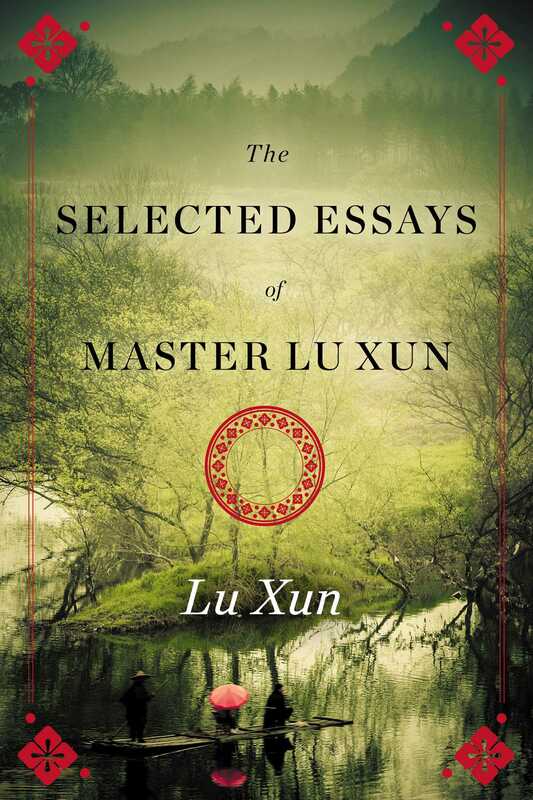 The Selected Essays of Master Lu Xun collects together his most influential and powerful essays and lectures. Critical of traditional Chinese culture, of the superstition and rigid social mores, and passionate in his argument for reform, his essays from the classic contemplation on Confusion patriarchy “What Is Required of Us as Fathers Today,” to his critique of Chinese identity politics “My Mustache” are exemplary of Chinese thought, society, and politics in a transitional historic period. Lu Xun (September 25, 1881–October 19, 1936) was a revolutionary novelist, essayist, poet, and critic who helped lead the May 4th Movement. Described by described by Nobel laureate Kenzaburo Oe as “The greatest writer Asia produced in the twentieth century,” Lu Xun's works continue to resonate through Chinese culture and literature.